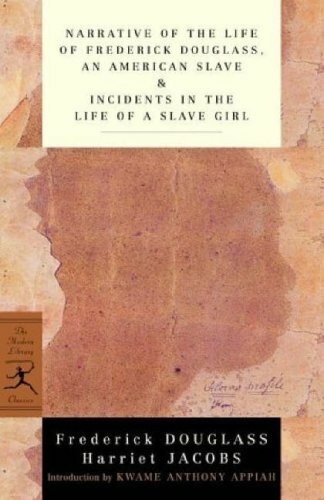 African American female slaves, and it remains crucial reading. These narratives illuminate and inform each other. This edition includes an incisive Introduction by Kwame Anthony Appiah and extensive annotations. cruelties of slavery. Jacobs worked on her book during the next several years, finally finishing it in 1858, but no publisher was willing to publish it. Only after Lydia Maria Child, a leading white abolitionist, agreed to write a preface to Jacobs's autobiography was the book able to find its way into print in 1861. Coming as it did, however, so close to the beginning of the Civil War, Incidents in the Life of a Slave Girl (published under the pseudonym "Linda Brent") did not win the enormous popularity that other slave narratives had previously enjoyed, such as Frederick Douglass's Narrative (1845). Nor was its popularity increased by its frank depiction of the sexual exploitation of female slaves by their masters. However, white women reader were especially moved by the account of a woman who had fought so heroically to free herself and her children from slavery, even at the cost of her "virtue," and were able to identify with her through the perspective of their own situations as wives and mothers. During and after the Civil War, Jacobs traveled and spoke on behalf of the rights of African Americans, her effectiveness enhanced by the recognition that she had earned as an author.